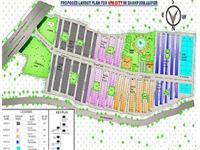 Residential Plots in Shahpura, Delhi Jaipur Highway, Jaipur. 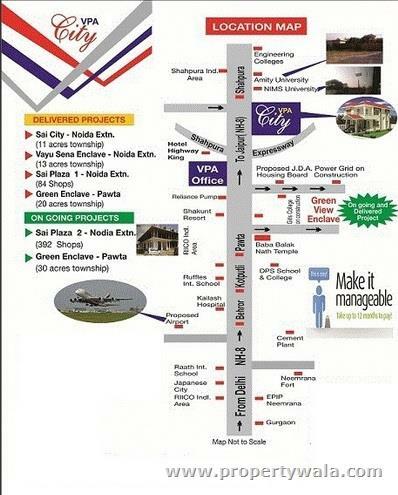 VPA Infratech is presenting beautiful residential plots in VPA City at Shahpura, Delhi Jaipur Highway, Jaipur. 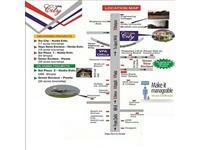 A well-known real estate group VPA Infratech has recently launched its new residential project named as VPA City. The project is offering beautiful residential plots in various sizes in an affordable price. 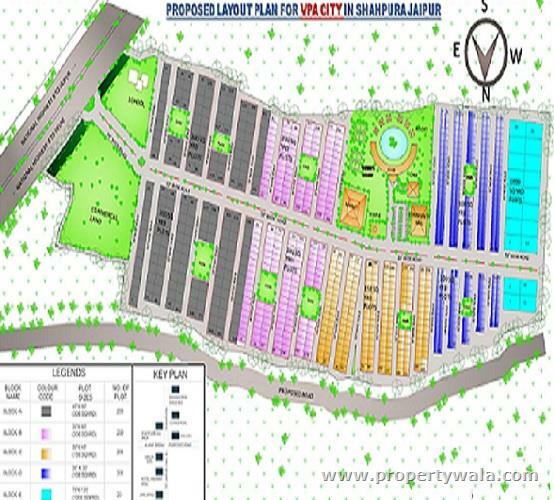 It is located at the Shahpura, Delhi Jaipur Highway in Jaipur which is one of the most in-demanded and prime location inside the entire city. 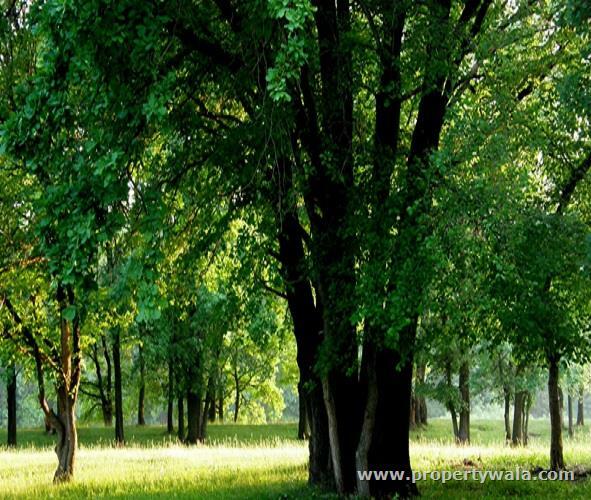 Around the VPA City you will find the beautiful green and pollution less environment and lots of important things like markets, educational institutions, temples, Banks, ATM, etc. VPA City is easily accessible from each place of the Jaipur city and it contains all necessary amenities and features of modern life style. Location - Shahpura, Delhi Jaipur Highway, Jaipur. 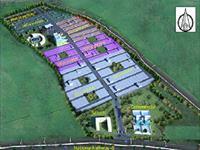 Situated on National Highway NH-8 (Rajasthan). Eco Friendly & Green Environment. Wide Park with Water Bodies. 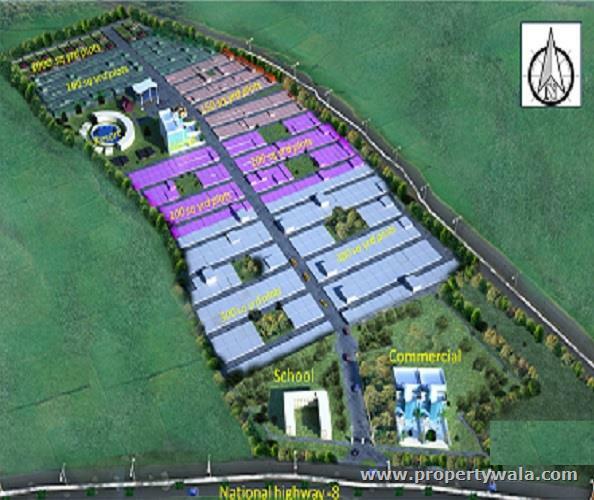 VPA Infratech has become a name to be believed with in the property market over the past 3 years. The Company has deep knowledge about ins and outs of the real estate market in Delhi NCR Region and also in jaipur and NH8 Highway. Its completed projects keep statement to the efforts put in by group exceptionally talented team. Hard labour never goes in vain and at VPA Infratech it has demonstrated it time and again. The most primary locations have been focused by us and its purpose is to help you settle down your residential and commercial interests. It gives us tremendous pleasure while mentioning the name of its delivered projects-Sai Plaza, Vayu Sena KUnj, Vayu sena Enclave. The group is rendering our best possible qualities to grow VPA City. 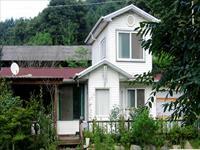 Have a good knowledge of VPA City? Share it and become a Project expert.